Do we have Secondary SiteCollection Administrator in SharePoint Online? 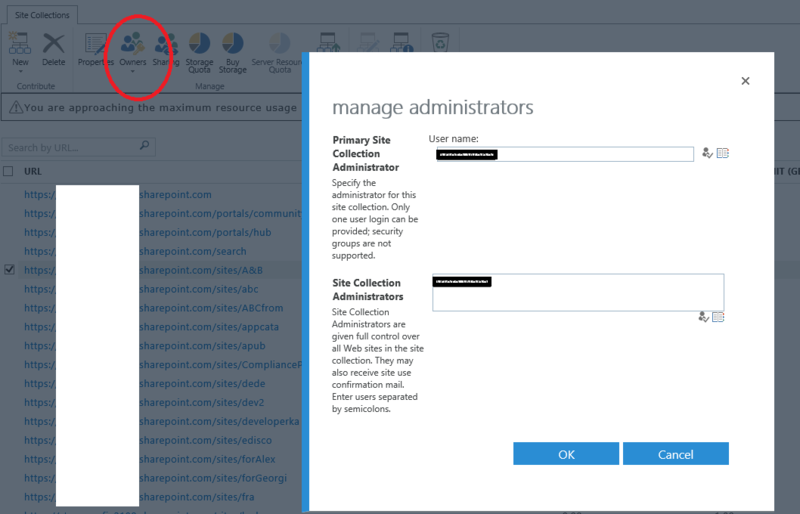 Do we have Secondary SiteCollection Administrator in SharePoint Online site? Because when I create new Site Collection, I don't see Secondary administrator listed in the form. Also in other posts where adding secondary site administrator using powershell, solution is given as adding to site administrators group only. not as Secondaryowner. Other posts regarding Secondary Site Admin: Can I use Set-SPOUser to set an O365 security group as a secondary site collection administrator? Can we set security group as site collection administrator using CSOM in PowerShell in SharePoint Online - Office 365? A site collection can have only one primary site collection administrator and one secondary site collection administrator. If you are interested in adding a security group as a Primary Site Collection Owner, it is not possible. Not the answer you're looking for? Browse other questions tagged sharepoint-online powershell or ask your own question. Can I use Set-SPOUser to set an O365 security group as a secondary site collection administrator? Sharepoint Online: site collection owner's possible claim types?